Live from Gelredome, Arnhem in Holland. 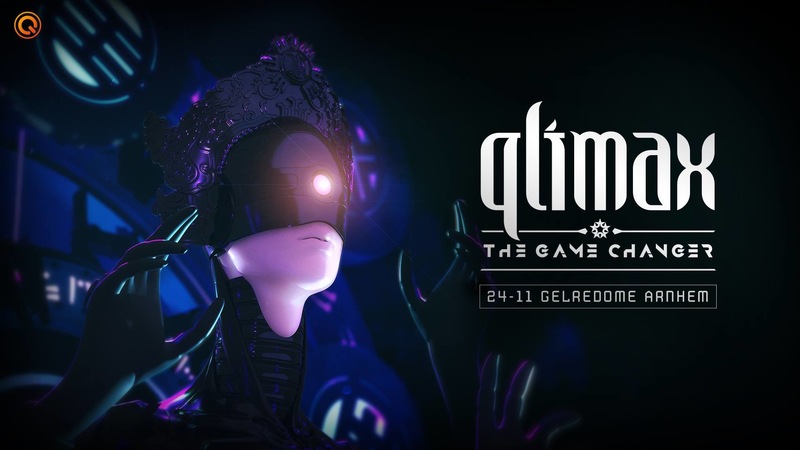 Find more music from Qlimax. Oh nice, thanks a lot!